Below is a press release for a new King's X release called 'Burning Down Boston: Live at The Channel 6.12.91' and while I'm always happy to see a new King's X release, this one comes about from some less than happy events. 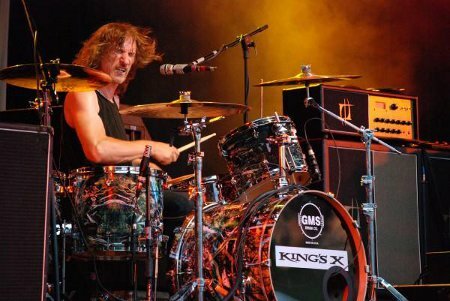 A couple of weeks ago King's X drummer Jerry Gaskill suffered a serious heart attack on his way home from playing with a local bar band. He was given CPR and sent to an area hospital for emergency surgery. Since then he has been on a ventilator in the Intensive Care Unit and under sedation. The whole time he has had headphones on playing his favorite music from The Beatles and others. Music truly has the power to heal and as a result he is doing much better. Just the other day he recognized old friends and gave 'thumbs up' and smiles to everyone he saw. Jerry is a fighter and he's strong, this will not keep him down. What may keep him down are the mountains of medical bills that will soon be coming his way. Jerry is lucky that unlike most musicians he does have medical insurance, but it will not cover all of his expenses. This special King's X download was prepared by Molken Music founder and Jerry's good friend Wally Farkas (Galactic Cowboys). As it states below ALL money received from the sale of this download goes DIRECTLY to Jerry for his bills. There's no label, manager, charity or other middle man involved. As for the music I can attest that this was a great show because I was there in Boston June of 1991. It was in fact my first King's X show. Over the course of the next 21 years I have seen King's X 30 times and I hope to see them 30 more once Jerry recovers. You will not meet a nicer band than King's X and you'd hard pressed to find a sweeter guy than Jerry. Luckily he is surrounded by devoted fans who love him and his amazing fiance Julie. Jerry and King's X have always loved playing in the UK and have in fact released not one, but two live recordings from London. A DVD filmed in 1990 at The Astoria called 'Gretchen Goes To London' and more recently the 2CD/DVD 'Live In London' filmed in January 2009 at the Electric Ballroom. England received King's X before the US did and they appeared on the cover of Kerrang five times. So if you feel so moved, please contribute by purchasing this exclusive download and keep Jerry in your thoughts as he recovers... Faith, Hope, Love. "'Burning Down Boston: Live at The Channel 6.12.91' is a special MP3 download-only title. 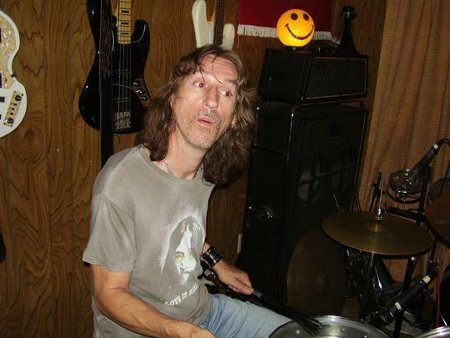 As many of you are aware, King's X drummer Jerry Gaskill suffered a serious heart attack in the early morning hours on Sunday 2.26.12. Many of you have overwhelmingly expressed a desire to help and contribute. We have compiled this exclusive live release from the archives -- and 100% of the proceeds from this release will go directly to Jerry to help offset mounting medical expenses. A big THANK YOU goes out to everyone for the outpouring of concern and love. "This release was edited and mastered from a stereo front of house recording. While the audio is far from perfect sonically, the performance documents yet another magical night on tour while supporting the 'Faith Hope Love' album. While many of the song titles are familiar, the band expands many of the cuts featured here, including performances that are blistering ('Moanjam'), heavy and funk-laden ('We Are Finding Who We Are'), beautiful ('The Burning Down'), and truly transcendental ('Over My Head'). "A few songs from the show were omitted due to tape damage. However, we have included three bonus tracks (an additional 15 minutes) from the same show that were not presented in the main track listing." All recordings previously unreleased. 14 songs. 89 minutes. 100% of your gift goes to Jerry Gaskill to help him defray his medical bills. Jerry Gaskill is an individual and not a charity. Any funds given to him would be a gift and no further tax deduction for charitable contributions would be coming from him. 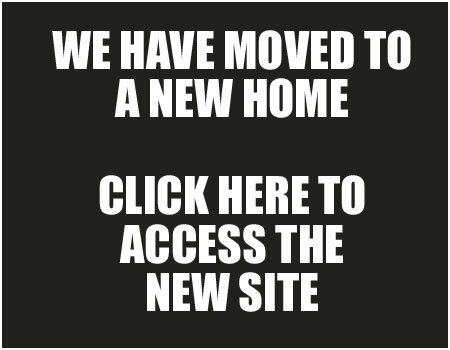 We appreciate your help.